Netflix is one of the leading providers of streaming television and movie content on the market. Back in the old day, Netflix offered movies on discs shipped to your house, but we no longer live in those days. 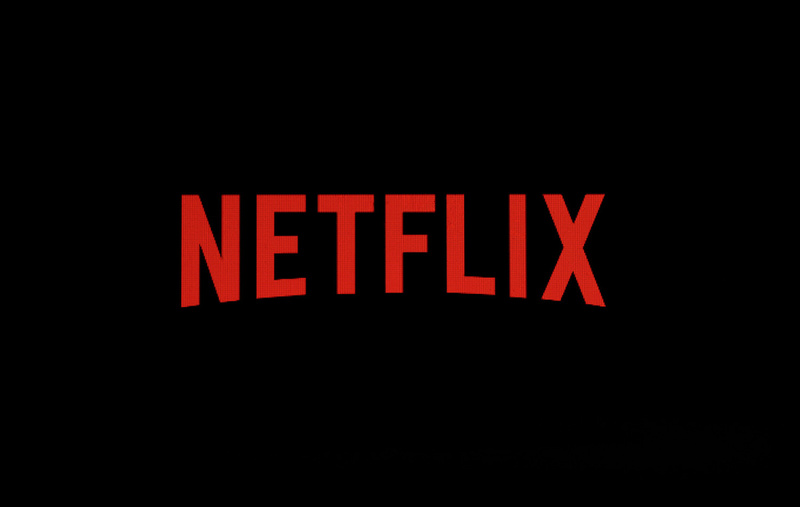 Netflix is now providing a huge catalog of movies and original TV shows via its streaming platform. Netflix’s library changes all the time as there is a barrage of movies and shows released to the platform every day. Netflix is now available in multiple platforms on the market. If you are a big fan of Netflix, then at some point you may have wanted to download your favorite movies or TV shows to your computer, so you can watch them offline. In reality, downloads on Netflix are not supported in macOS, which is a little bit disappointing. There are a number of ways to download Netflix movies and TV shows on Netflix to your Mac. If you now have macOS Mojave installed on your Mac, then you can use Apple’s built-in screen recorder to record your Netflix movies or shows. Keep in mind that following this method, you are violating Netflix’s terms and conditions, so make sure you don’t share your recorded videos. In this guide, we will walk you through the steps on how to download Netflix movies or TV shows on a Mac. Before we proceed, make sure you now have a Netflix account. Netflix is a paid movie-streaming service as it starts at $7.99 per month for the basic plan. Netflix also offers a free trial that allows you to enjoy its full features before committing to paying for it. Note that the method described in the section below works for you if you are running macOS Mojave. So, make sure you are now up-to-date. To check for updates, open System Preferences on your Mac, then click Software Update and hit Update Now. Step six: Your recorded video will be saved to your macOS Desktop (note that your recording may take up a large amount of storage on your Mac). In an older macOS version, you can use QuickTime, a built-in recording software that allows you to record what’s on your Mac’s screen. In macOS Mojave, QuickTime Player is still there, but Apple added new tools for taking screenshots on your Mac. In this case, you can use QuickTime to record your Netflix movies and shows. The process is not straightforward and you can follow our guide below. Step four: Play your show and start recording it. Once it has finished, stop the recording and select where you want to store your recording. In reality, there are a lot of third-party apps that allow you to download Netflix movies and shows to your Mac. We recommend you use Apowersoft Mac Screen Recorder, one of the best screen recorders on the market. In reality, you can download the app for free on the Mac App Store, but you won’t get its full features.